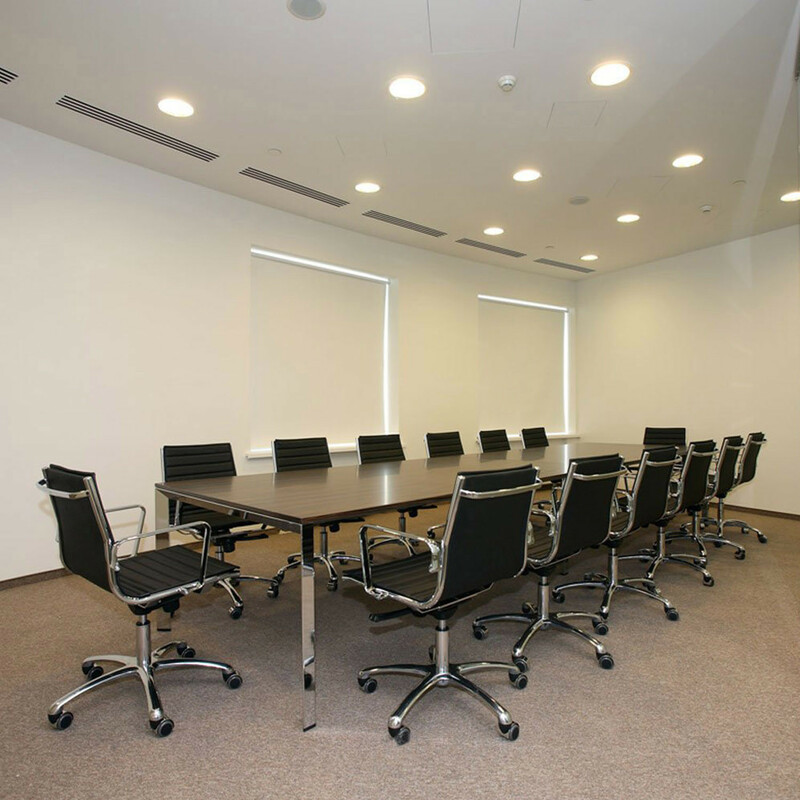 Diamond Meeting Table is the creation of Hangar Design Group and is an office meeting room table with a minimalist aesthetic. 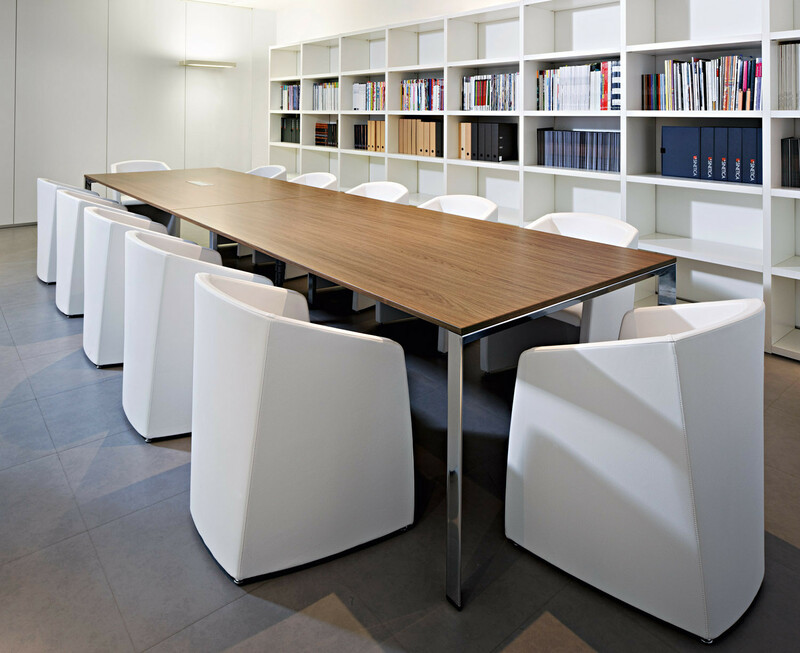 Constructed using well crafted patented joints, concealed nuts and bolts, Diamond Meeting Table offers a refined yet simple appearance, with the triangular profile of the table legs offering distinctive appeal. 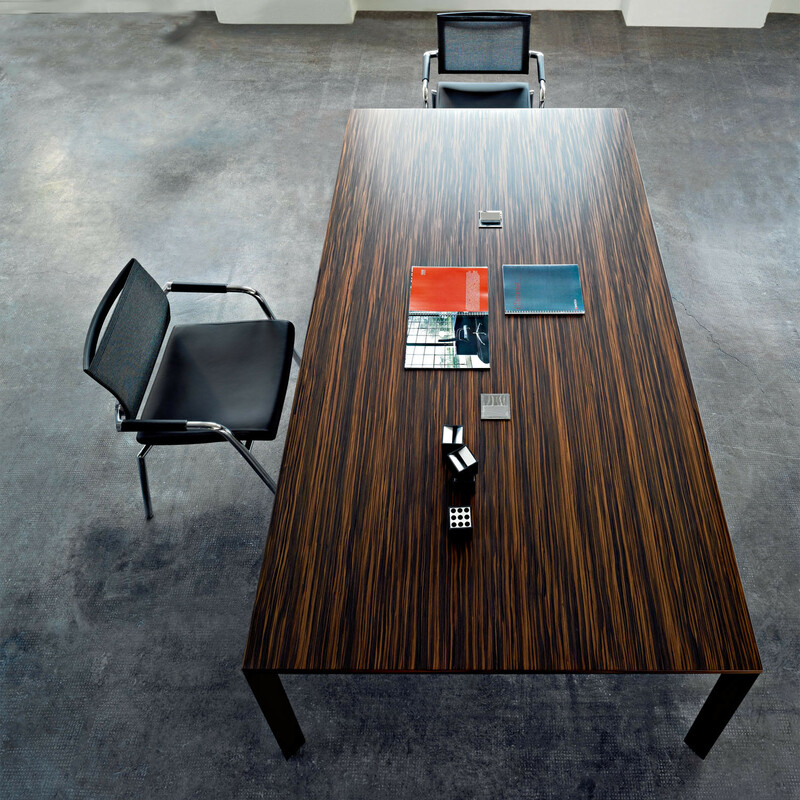 An elegant option for modern office conference and boardroom environments, Diamond Meeting Tables are available in various sizes and finishes. 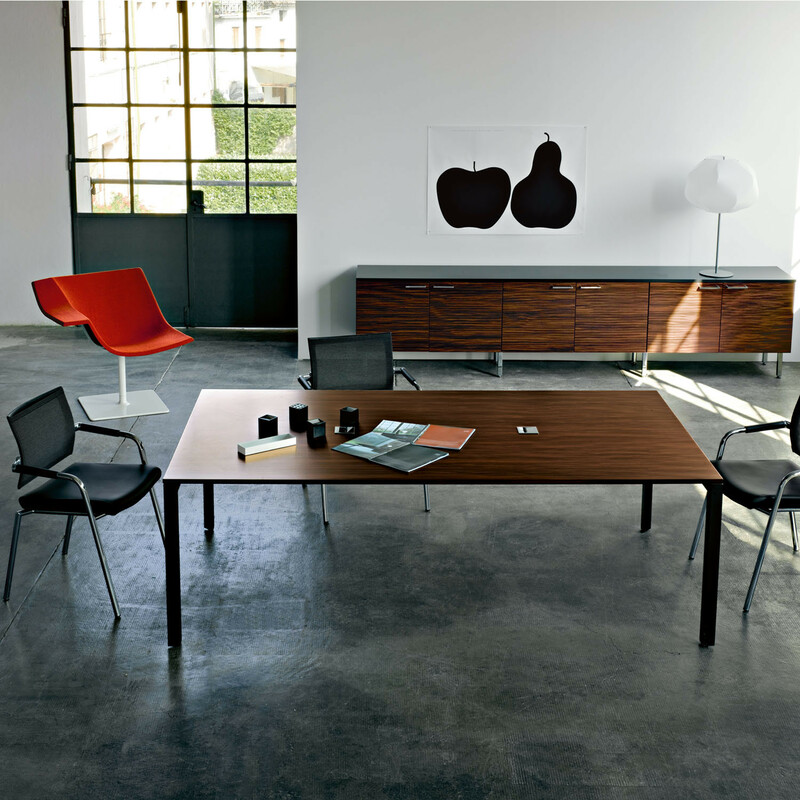 The frame is offered in a white, silver, black or chrome finish. 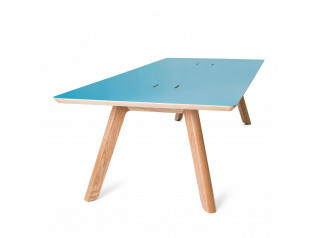 View more furniture from Sinetica. 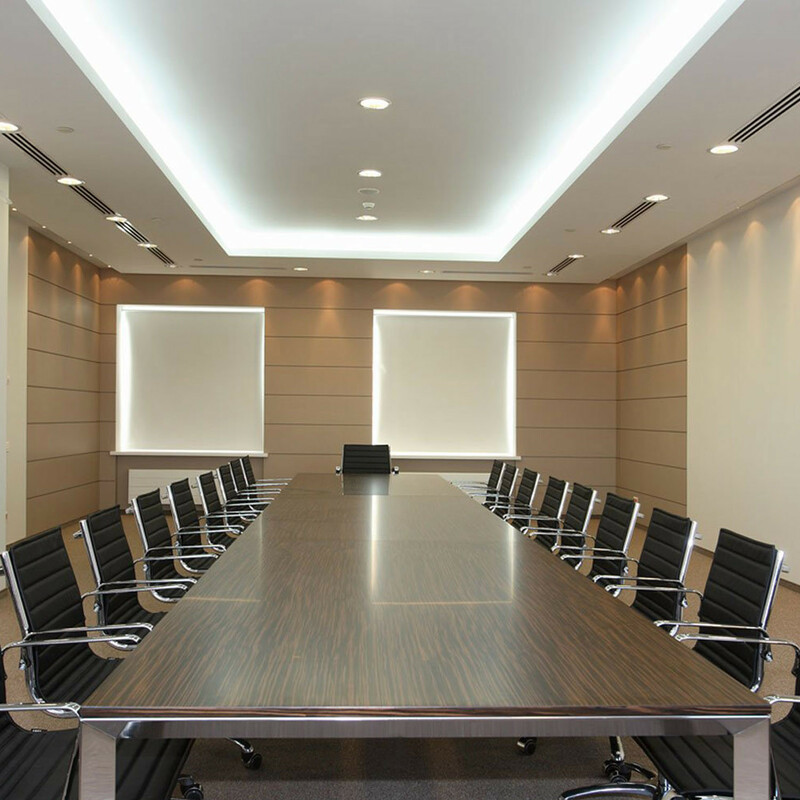 You are requesting a price for the "Diamond Meeting Table"
To create a new project and add "Diamond Meeting Table" to it please click the button below. 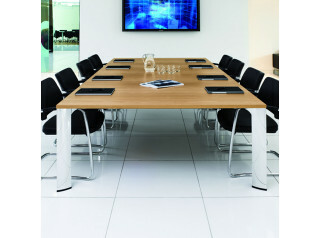 To add "Diamond Meeting Table" to an existing project please select below.